As we get closer to Christmas, it is easy to get caught up in the hustle and bustle of shopping, wrapping gifts and party-going. Some nights are meant to just stay home and watch a nice holiday film or two. There is something about this time of year that makes Christmas and animated short films a perfect combination. They can be enjoyed by all members of the family and are a particular treat for some of those who are looking something different to watch on television than the old standards. Stop-action animation is always a pleasure to watch as a short film format, and Hedgehog’s Home is no exception. The animals and forest background were created so painstakingly that it almost mirrored real life. The background music had melodic flow and the narration by Kenneth Welsh was a great fit in terms of speed and tone. In effect, Hedgehog’s Home is about not having to apologize for where you live and how your home looks. Home is what you make of it and should be respected as such by everyone. With Christmas around the corner, there is nothing like a peaceful home sweet home to enjoy with friends and family. Although the apprenticeship normally takes place at the NFB Animation Studio in Montreal, this year’s six apprentices worked out of his or her local NFB studio. The theme for this year’s films was ‘Found Sound 2.0’ whereby the films were created based on unusual or unique sound clips. 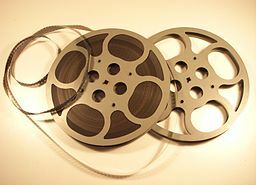 The filmmaker had the choice to use pre-selected clips found online by the NFB Hothouse team or an audio clip of the intern’s choosing. Short Film Fan: What is the main purpose or goal of the NFB’s Hothouse? Jon Montes: Hothouse was started about eleven years ago at the NFB’s Animation Studio in Montreal as a way of giving emerging animators an opportunity to work in a professional production cycle, but with a compressed timeline and a pretty invigorating group dynamic. It’s an intense production environment. At the end of three months, you come out with a polished 1 minute animation where, instead of doing it all yourself, you’ve had a chance to work with an experienced production team, sound designers, editors, and of course lowly producers. But as Michael Fukushima, executive producer of the Animation Studio in Montreal likes to say, the most important film you make in Hothouse is your next one. Opening up doors to professional animation production is really the key here. SFF: How many Hothouse apprentices do you take in per year? JM: Usually Hothouse is a group of six animators, though we have done some partnerships with other countries before where we also hosted animators from Brazil (Hothouse 4, 2007) and Mexico (Hothouse 10, 2014). In each of those editions, we had 8 animators. We get a strong number of applications each year from across the country. In this last edition, we received over one hundred submissions, which means that we could only accept less than 6% of those. SFF: Why are these shorts only one minute long? JM: One minute might not seem like a lot, but it’s an incredible amount of work. Hothouse takes animators from concept through development into production and post-production. Doing all that in just three months is a tall order – especially considering that animators are pushing out films frame by frame! That’s 1440 frames (60 secs x 24 frames per second) for those of you keeping track. But the more interesting reason to limit films to one minute is that is really forces animators to hone their skills as storytellers. One minute is actually a fairly large canvas in terms of what can be done, but it requires that animators focus on story, paring it down to its most interesting essence. Developing those skills are a huge part of the Hothouse, and we spend a lot of time discussing pushing participants to stretch their limits in terms of what’s possible on a narrative level. SFF: Have any previous Hothouse films gone on to be made into longer shorts or feature animated films for the NFB? JM: Every Hothouse film is a stand-alone piece, a self-contained nugget of animation storytelling, so we don’t try to expand them into longer pieces. Still, Hothouse is an amazing way for the NFB to discover animation talent across the country. Just to mention a few, Hothouse alumni include: Howie Shia, whose last film with the NFB, BAM, premiered at TIFF; Dale Hayward and Sylvie Trouvé, who led the stop motion production for the feature film The Little Prince and are in production for their new animated short Bone Mother with the NFB; Malcolm Sutherland, who was part of the very first edition of Hothouse in 2004 and just served as the mentoring director for the last edition, and Patrick Doyon, who followed up his Hothouse film Square Roots, with the NFB-produced and Oscar-nominated Sunday/Dimanche. All to say, a huge number of Hothouse alumni (70 in total!) continue to direct and animate on a professional basis. It’s a beautiful way to come full circle. 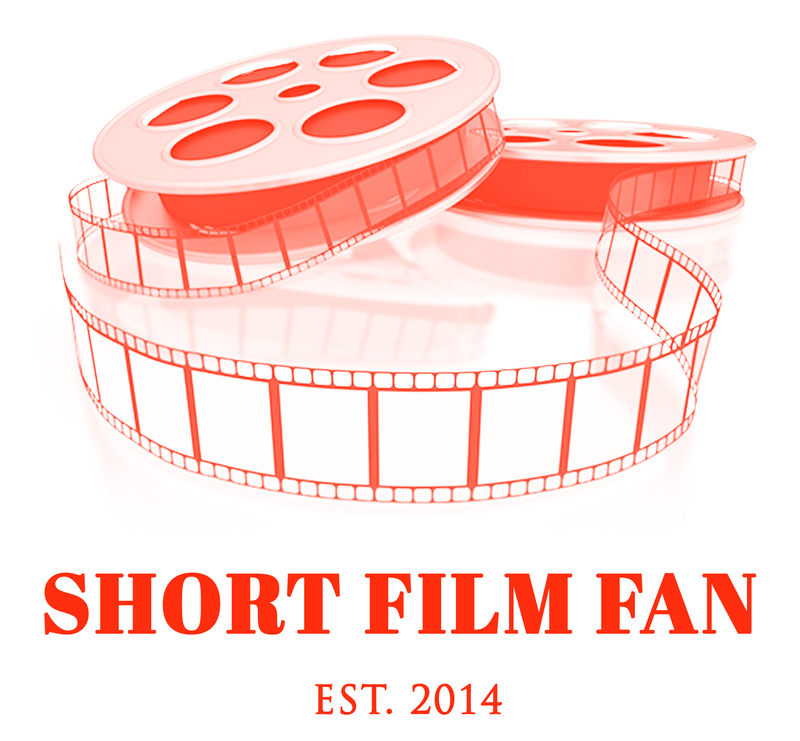 Short Film Fan: Who or what inspired you to become a filmmaker? Rhayne Vermette: I was studying architecture and my work was quite concerned with more psychological effects , so I started making short animations with paper models as a way to pursue my investigations more cinematically. Making film seemed to be more a natural method of working for me – rather than making building proposals, so I just stuck with it. SFF: How did you hear about Hothouse and what made you apply? 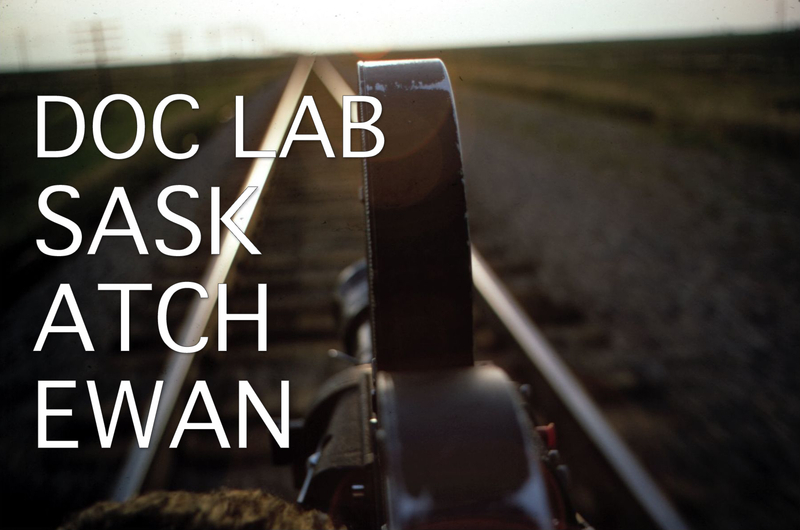 RV: One of the local producers here in Winnipeg suggested I apply. SFF: What was the experience like for you professionally? RV: It was interesting. I already have a fairly secure practice and method of working so didn’t get much out of the NFB’s methods of group “workshopping” work. SFF: What are your recommendations to anyone who is interested in participating at Hothouse? RV: There is this bizarre group critique process surrounding the program, I think it can get pretty overwhelming and daunting. I would suggest to anyone that they have the courage to stick to their vision as see fit. 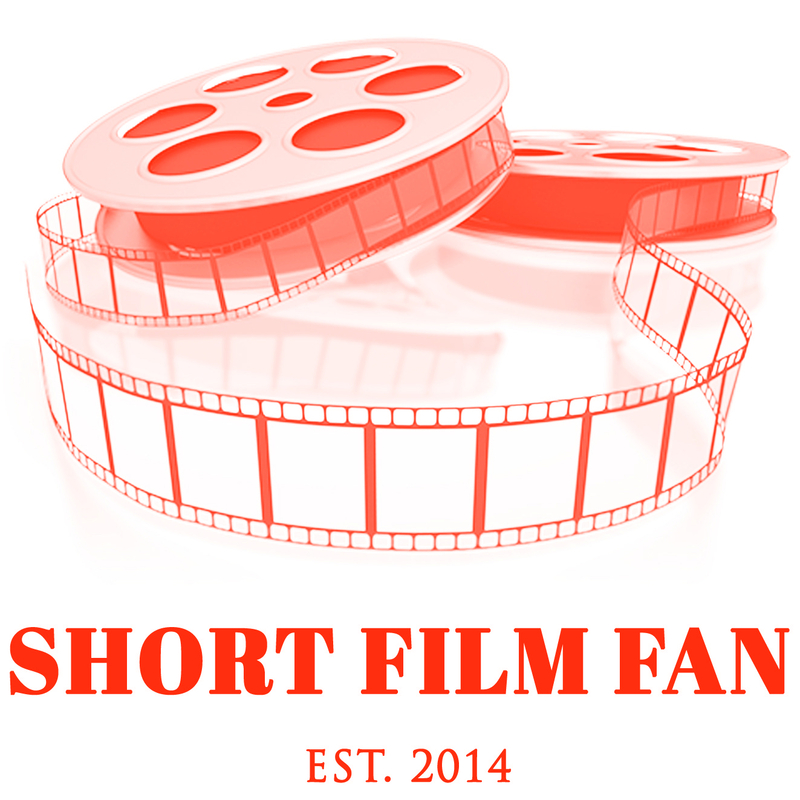 Short Film Fan Commentary: These short animation films were fun to watch. It is amazing to see and experience the kind of filmmaking creativity that is out there in Canada. No doubt, the task of producing a one minute short animated film from a sound clip can seem daunting for new filmmakers. But in the end, new animated short films are made for short film fans to enjoy and new Canadian filmmaking careers are born. Looking forward to seeing the talent that emerges from Hothouse 12 next year. Thanks, NFB! Each December, Christmas is celebrated by many people in their own way. For the most part, these celebrations include attending parties, buying gifts, visiting friends and family, or participating in a church service. For those adults who are nostalgic, they will think back to Christmases from their childhoods. Pleasant memories surface of receiving unique gifts or partaking in family dinner traditions. When it comes to the present, however, the desire to experience a ‘perfect’ Christmas tends to cause stress and frustration in many adults. Christmas Cracker was fun and relaxing to watch. The dancing cut-outs had a child-like creativity and innocence to it. The wind-up toys were reminders of Christmas toys from simpler times, especially the days before electronic toys came on the scene. The man’s quest for a Christmas tree star could be viewed as a commentary on how hard we try to make our Christmas celebrations flawless and that it’s OK if things don’t turn out exactly how we want them to. The title is perhaps a nod to Christmas crackers that are a traditional game in Canadian and other Commonwealth countries. Christmas crackers look like large wrapped candies and are constructed with cardboard paper tubes covered with coloured paper. Two people pull at the cracker until it snaps open, revealing the contents inside such as candies or small toys. In a way, watching the short was like opening a Christmas cracker with these three charming animated stories appearing on the screen for everyone to delight in. Christmas Cracker has a warm feeling to it with messages that still resonate since it was made over 50 years ago. Through its animation, pace and humour, it has the ability to lower stress levels and bring you back to Christmases of days gone by. If it isn’t already a classic Canadian Christmas cartoon short, it should be. Enjoy!